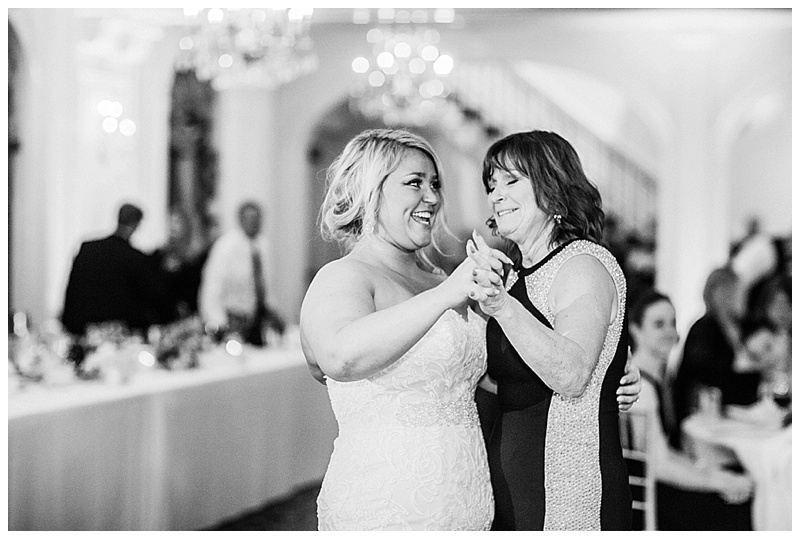 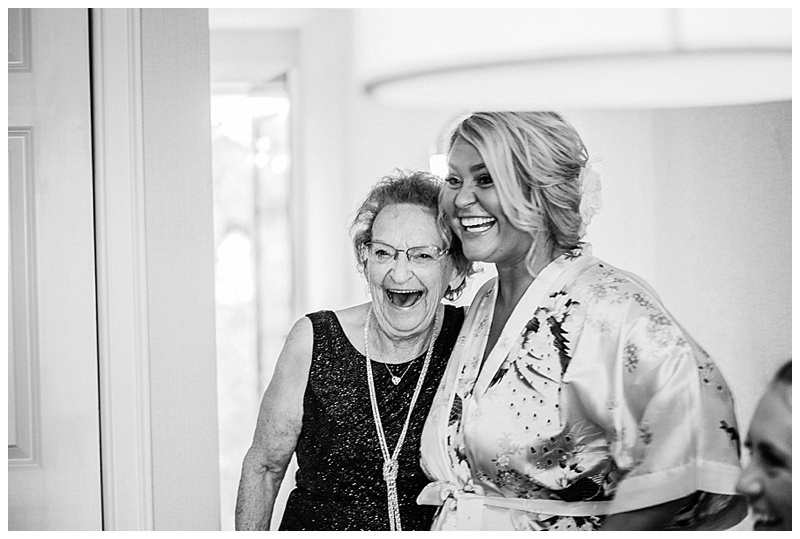 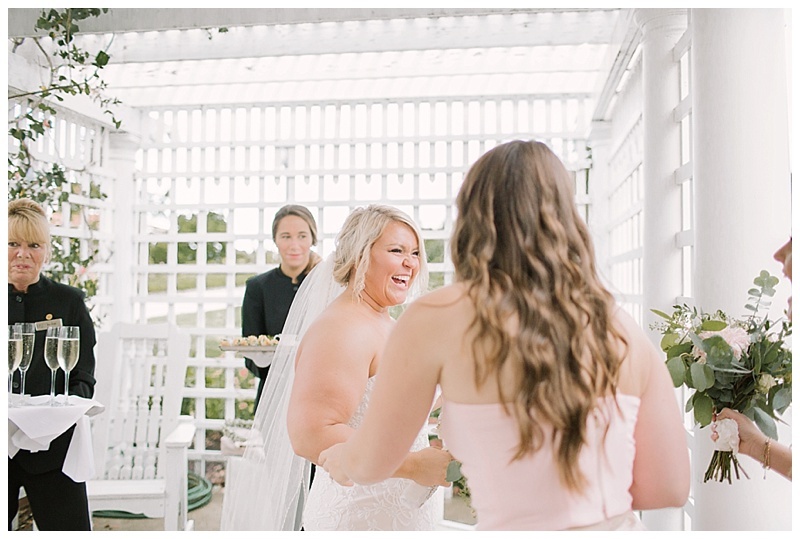 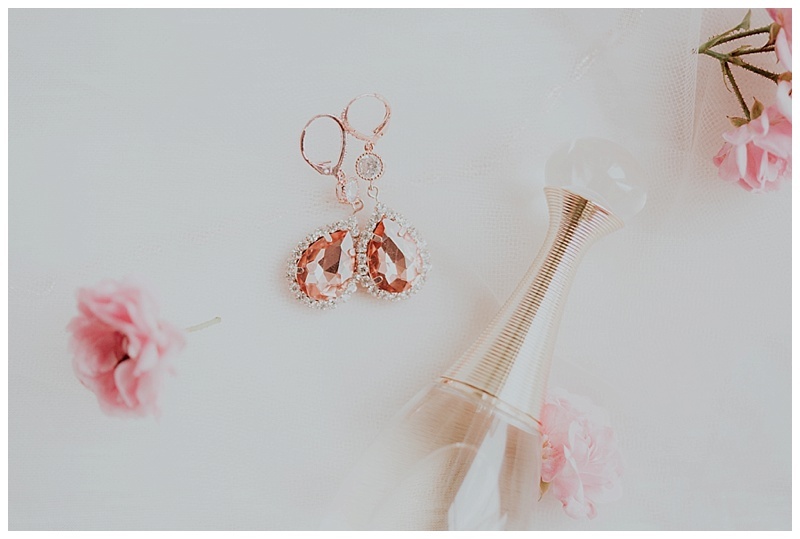 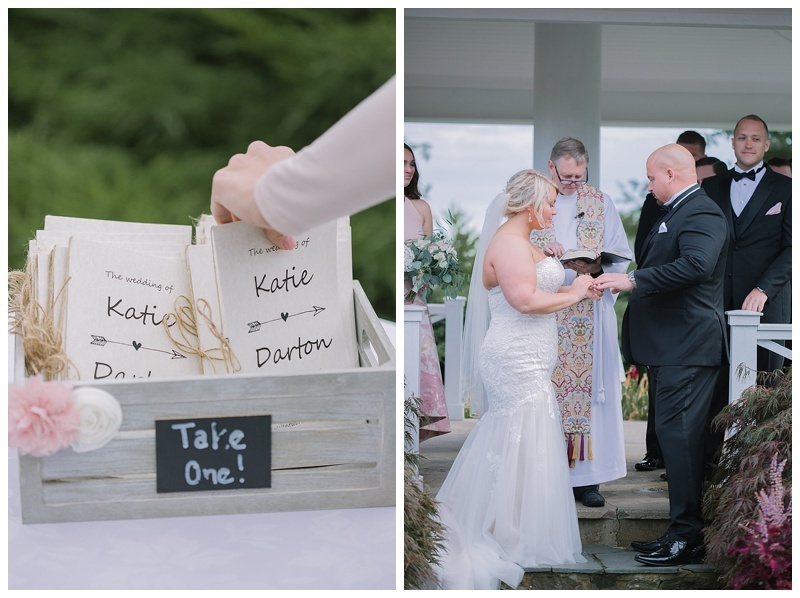 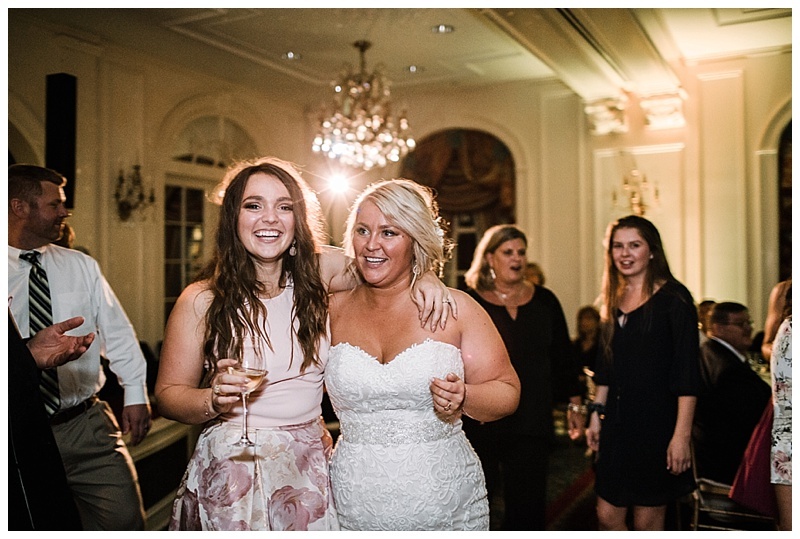 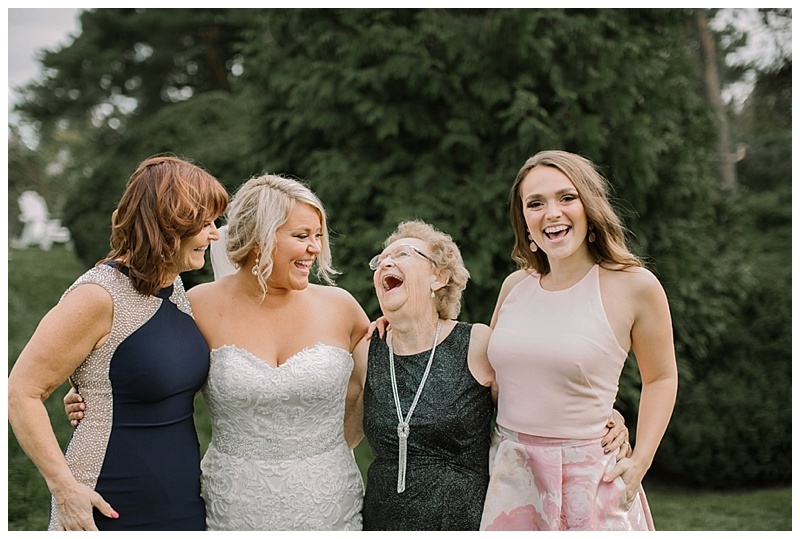 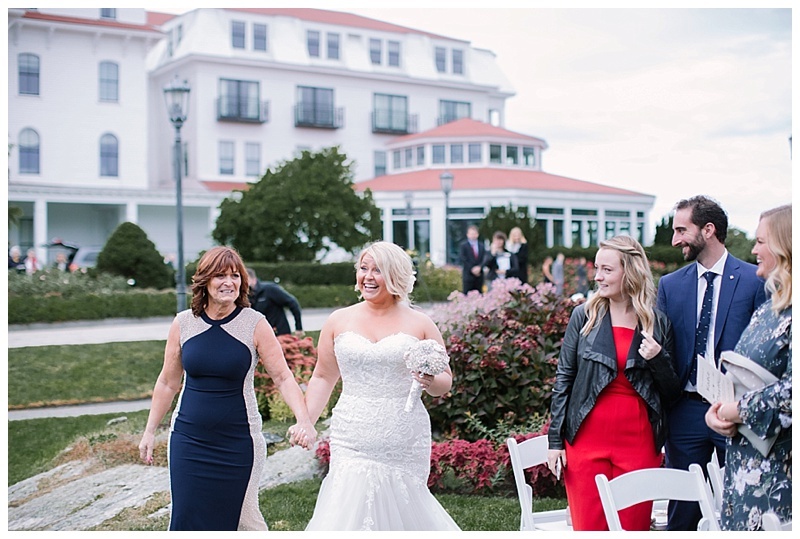 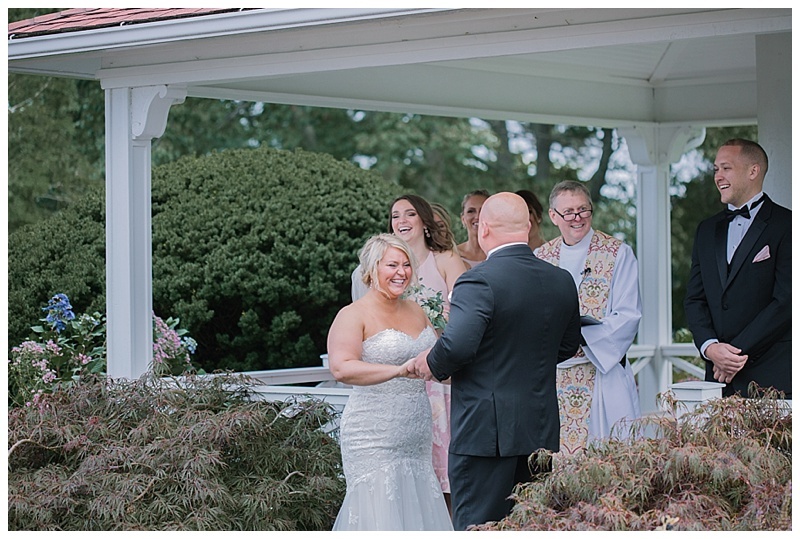 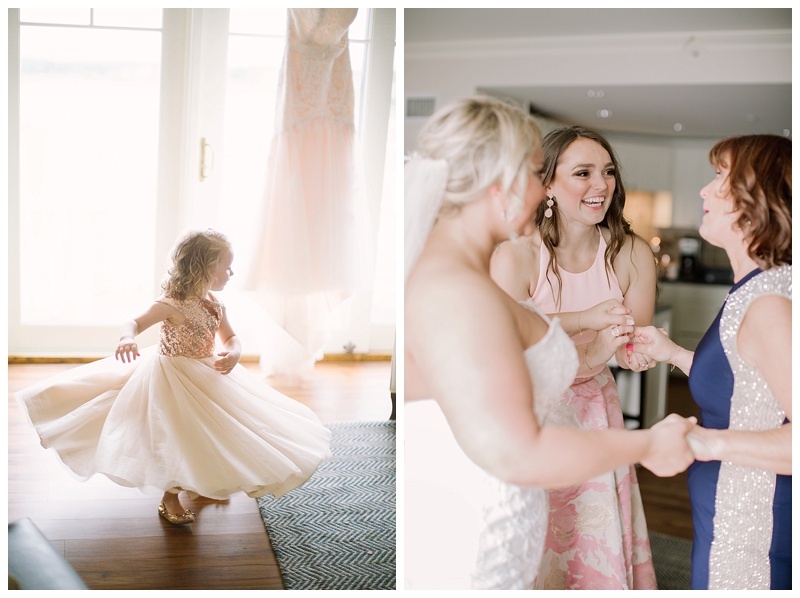 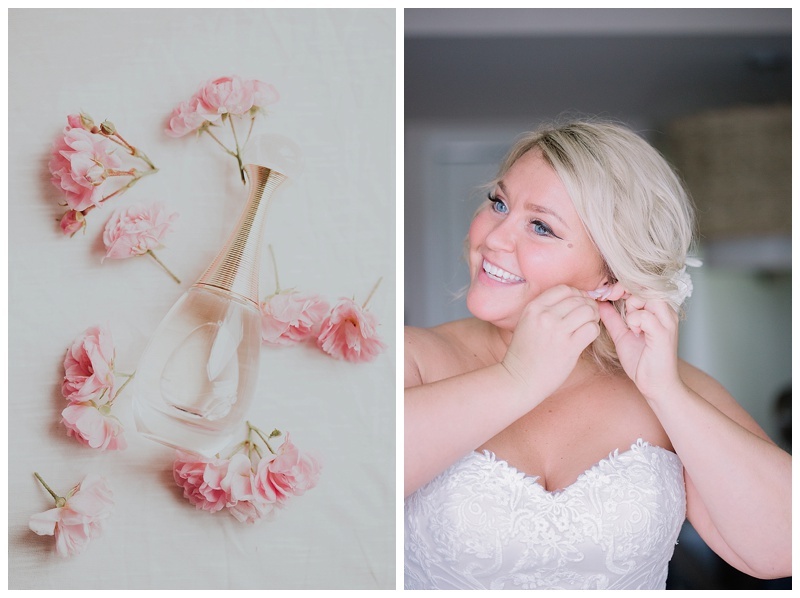 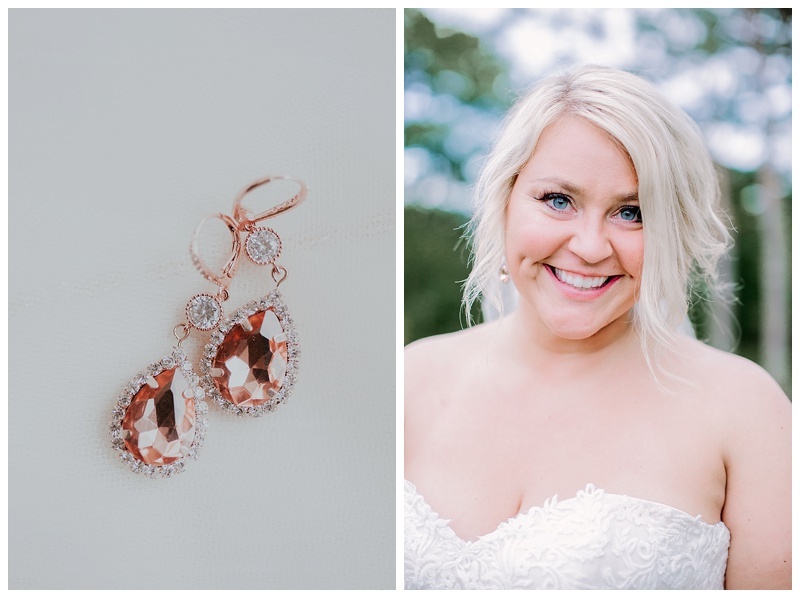 She was a vision in her blush colored wedding gown and there wasn’t a dry eye in the house when her mother walked her down the aisle. 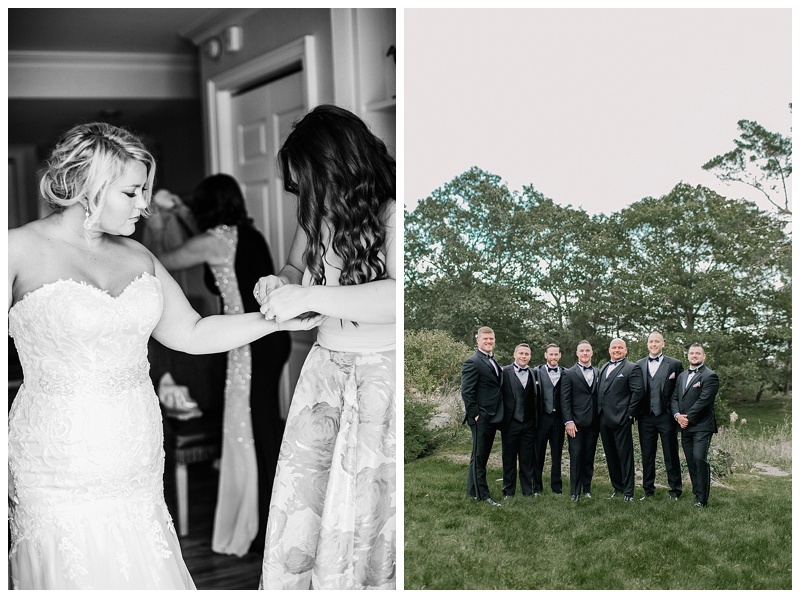 So many years in the making brought these two families very close together. 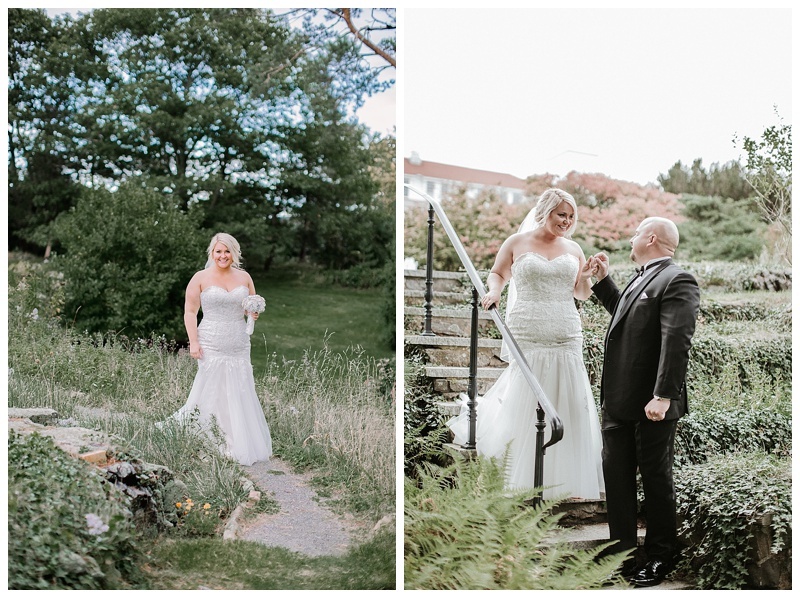 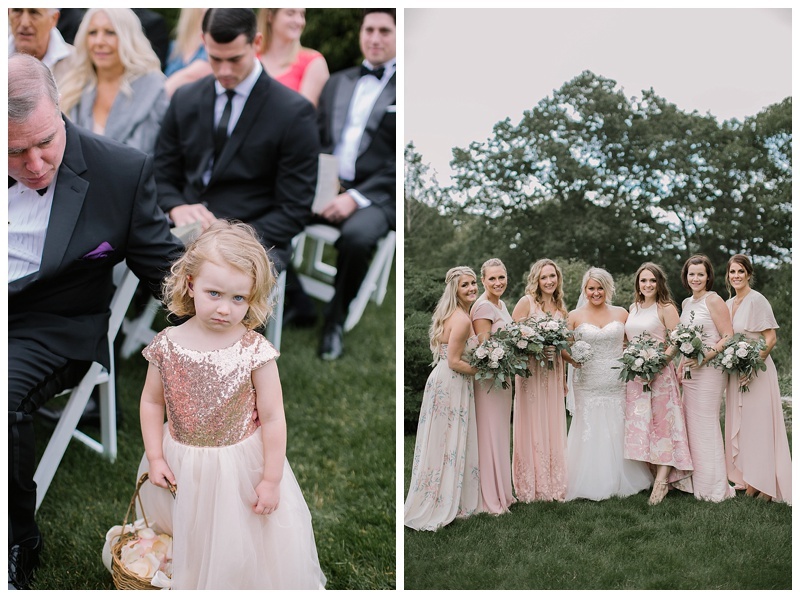 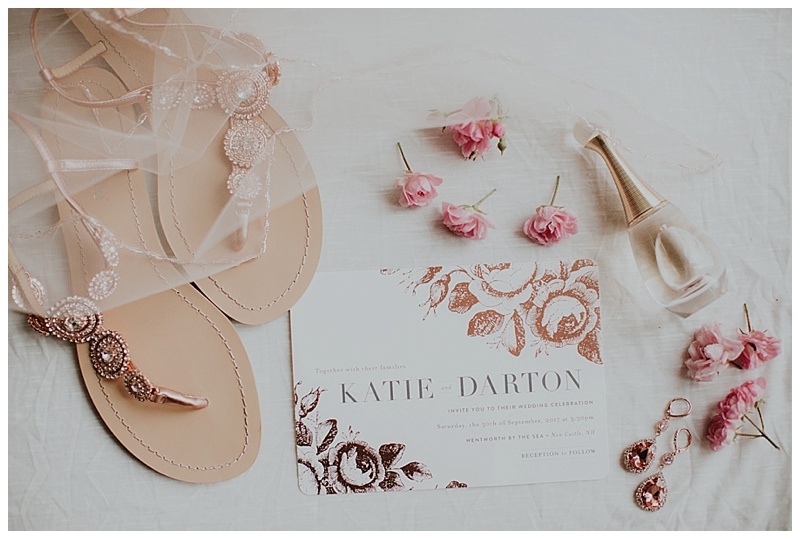 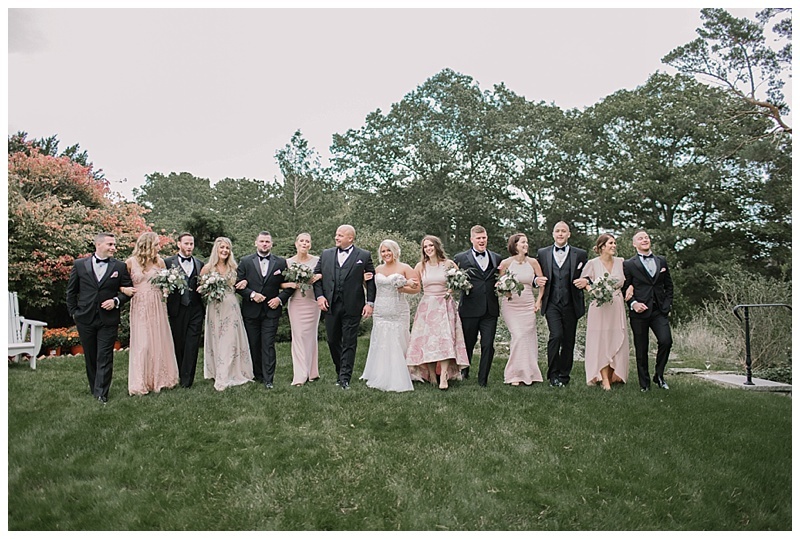 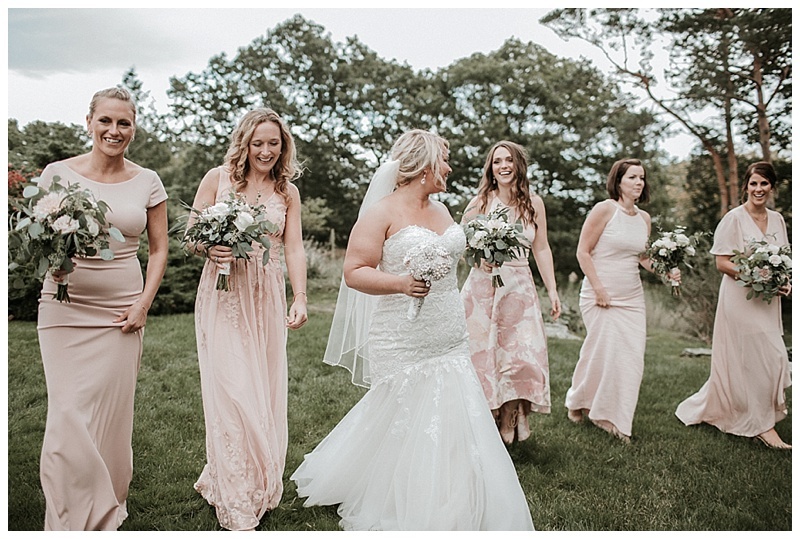 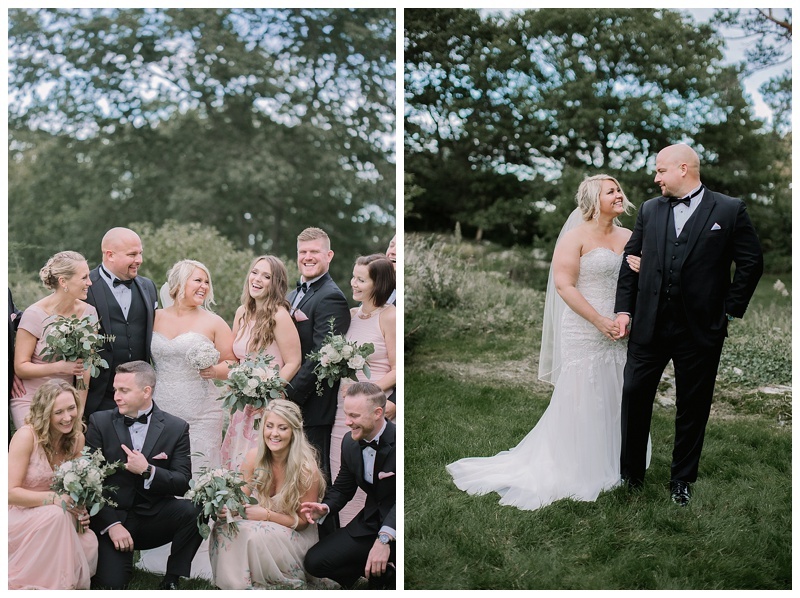 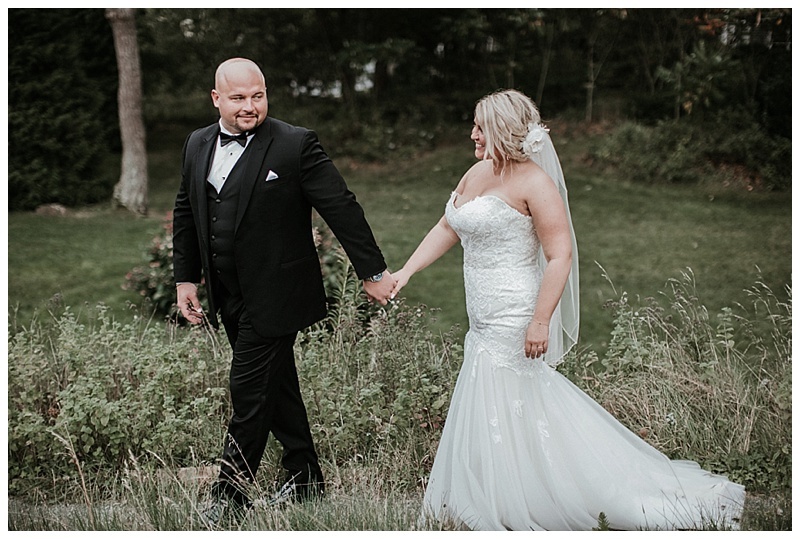 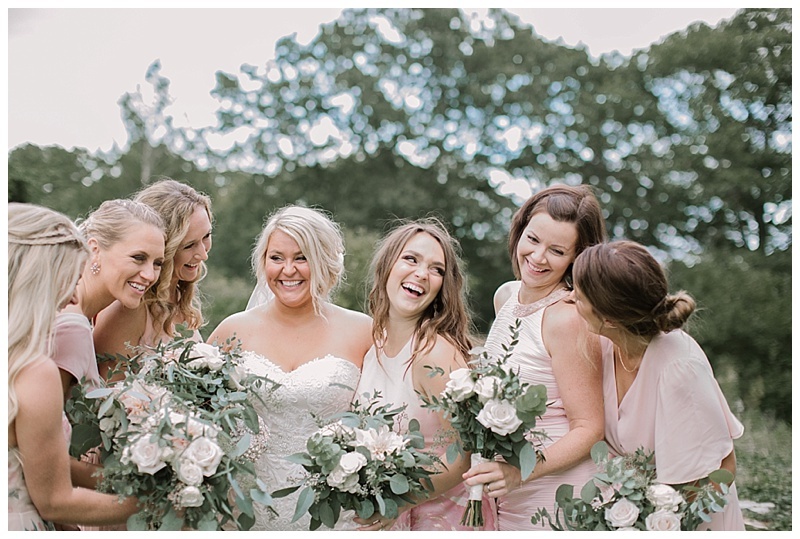 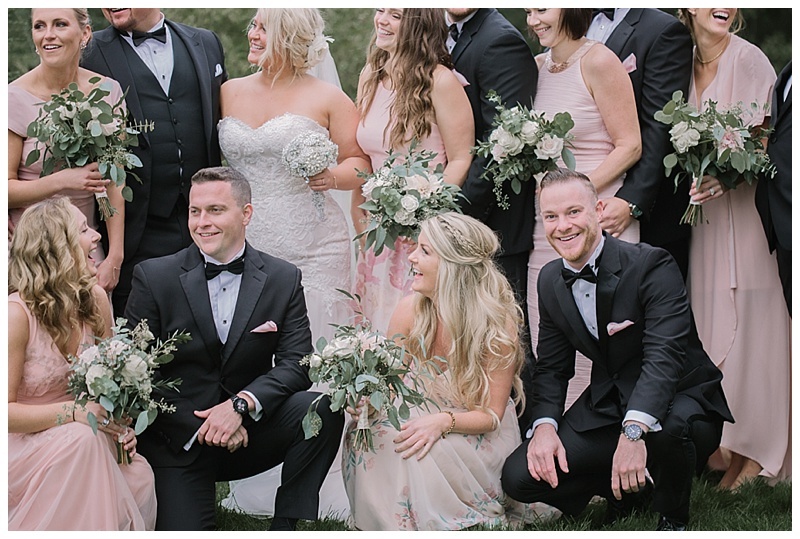 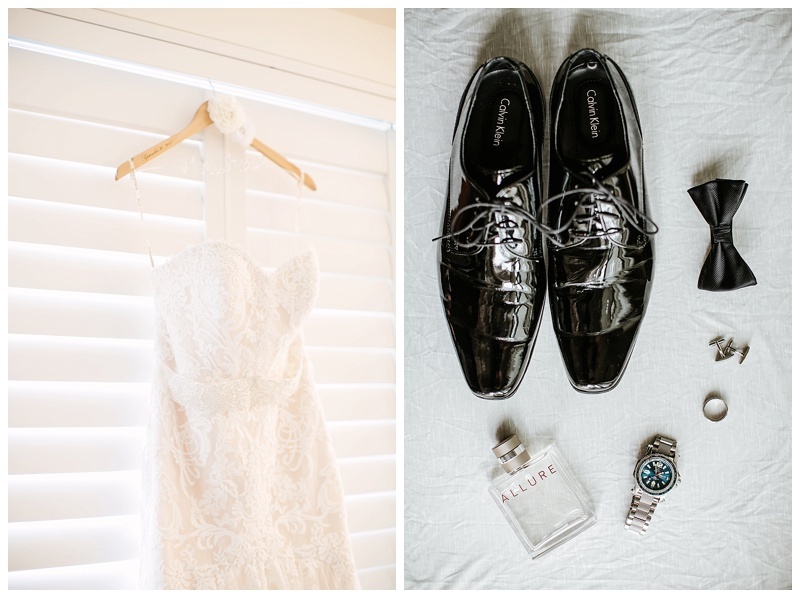 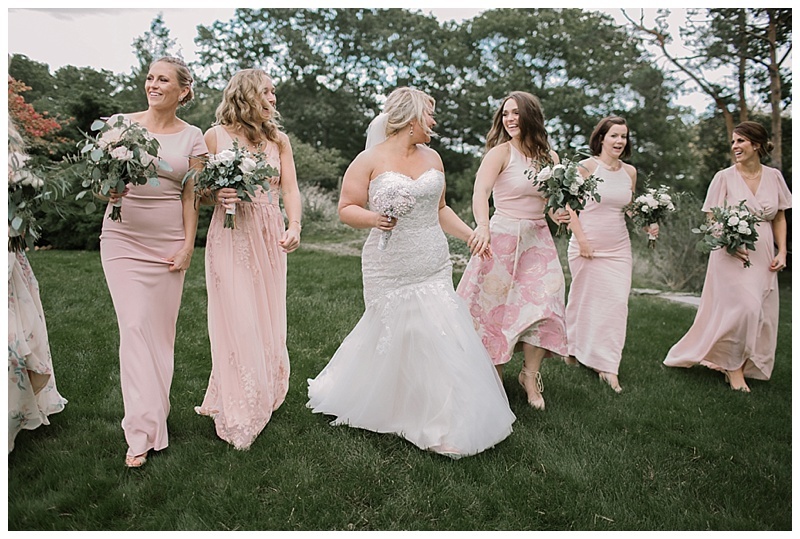 With a hint of blush everywhere it was a romantic New England garden wedding. 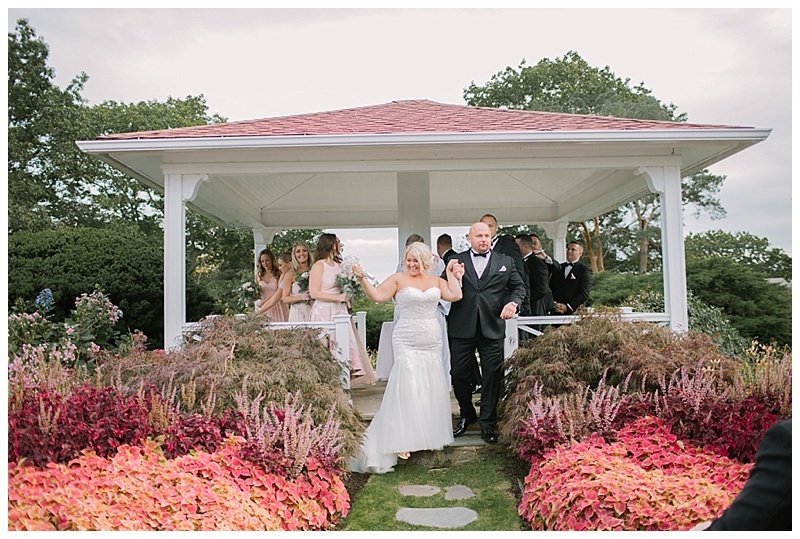 The garden is tucked away behind a pergola and has ivy adorned stairs. 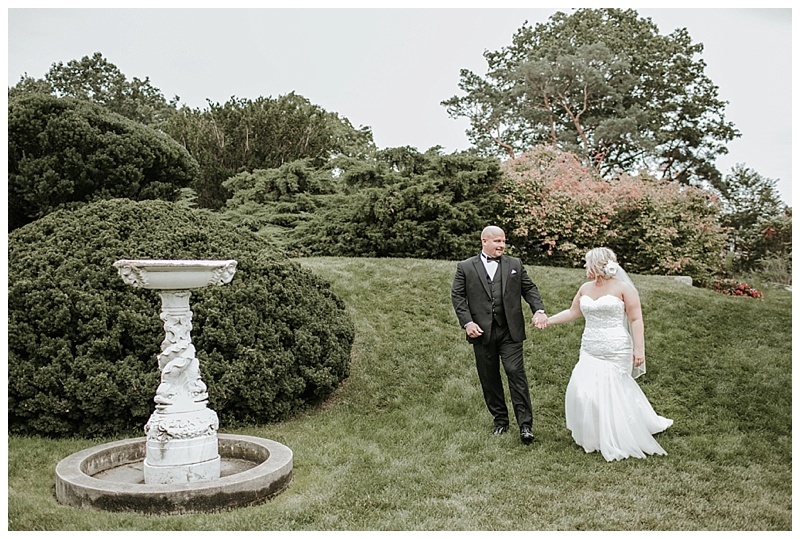 Once you step back there it is like pages in a fantasy novel. 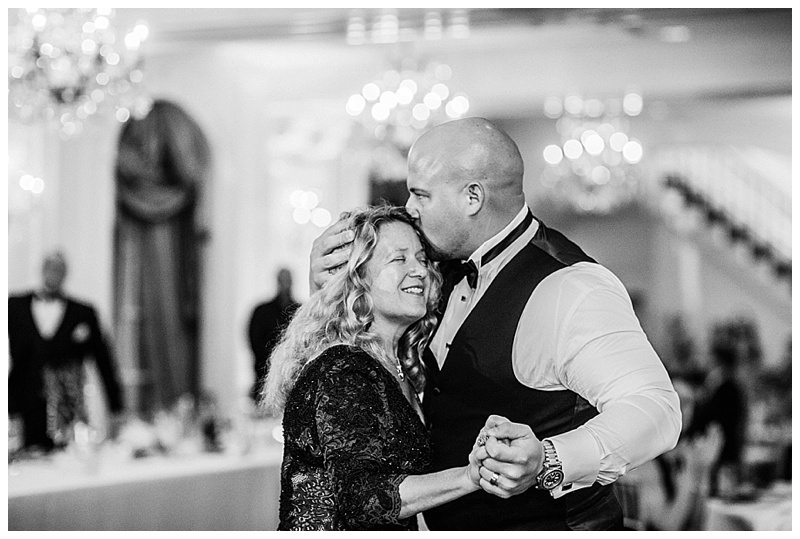 These two have been through it all and their love for each other was magical. 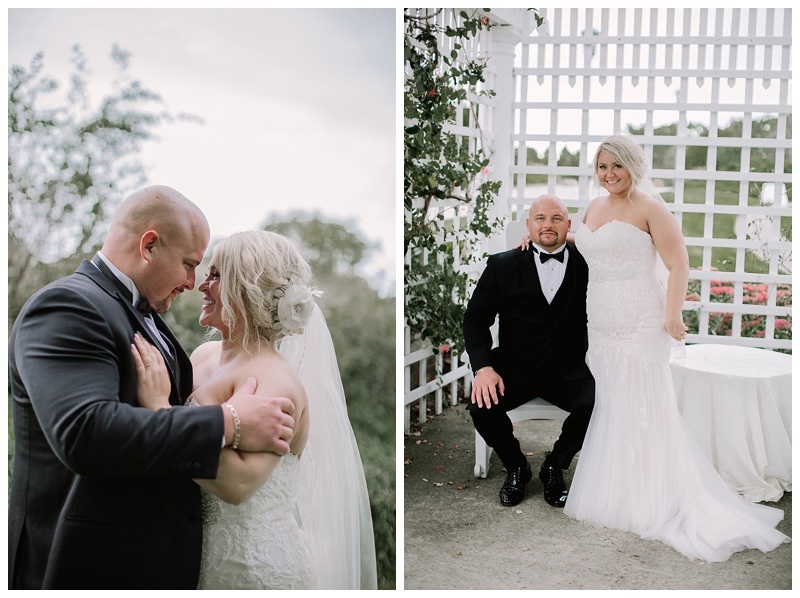 Cuddled up next to each other for just a few minutes to drink it all in before returning to the party these two were what romance novels are made of. 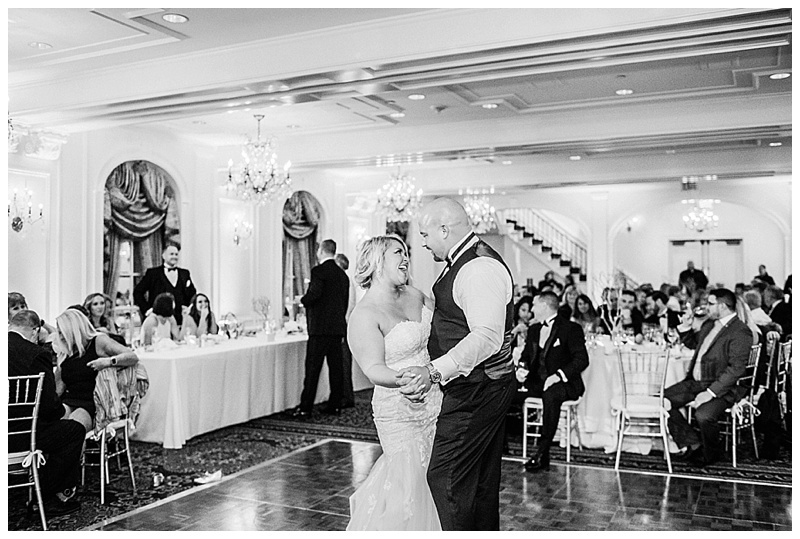 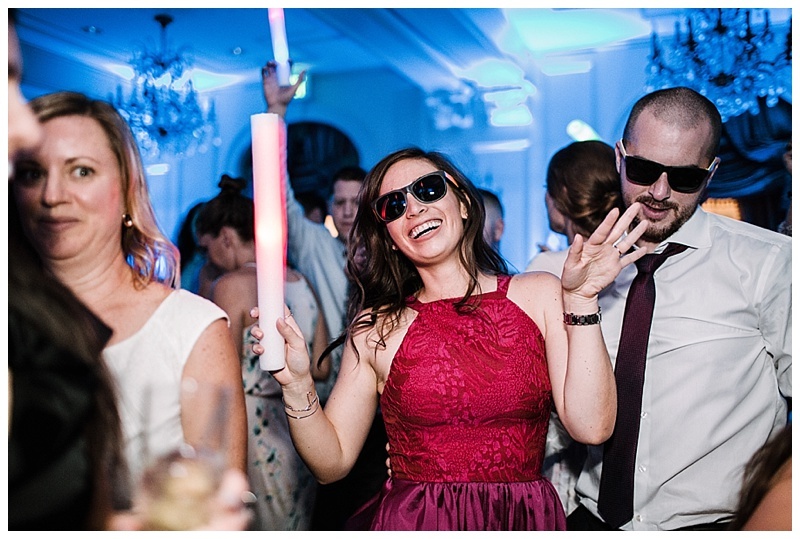 The Wentworth by the Sea towering behind them in that Dirty Dancing kind of epic 60’s way. 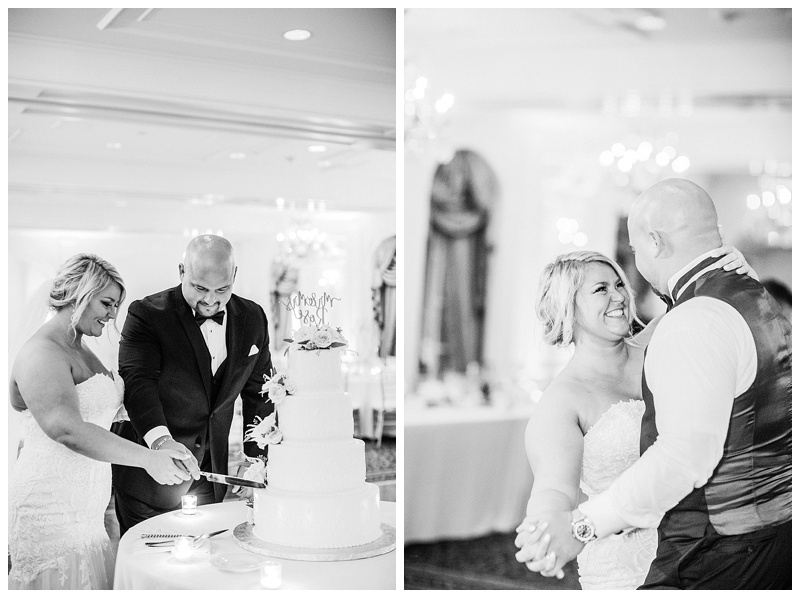 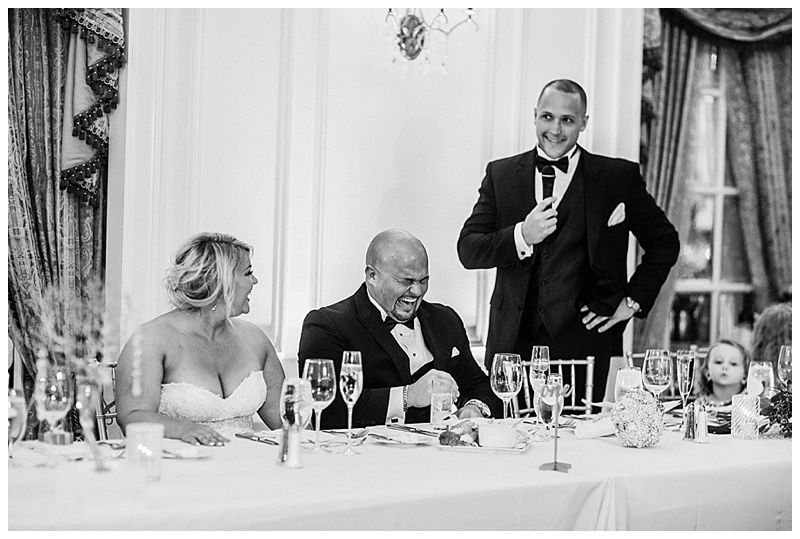 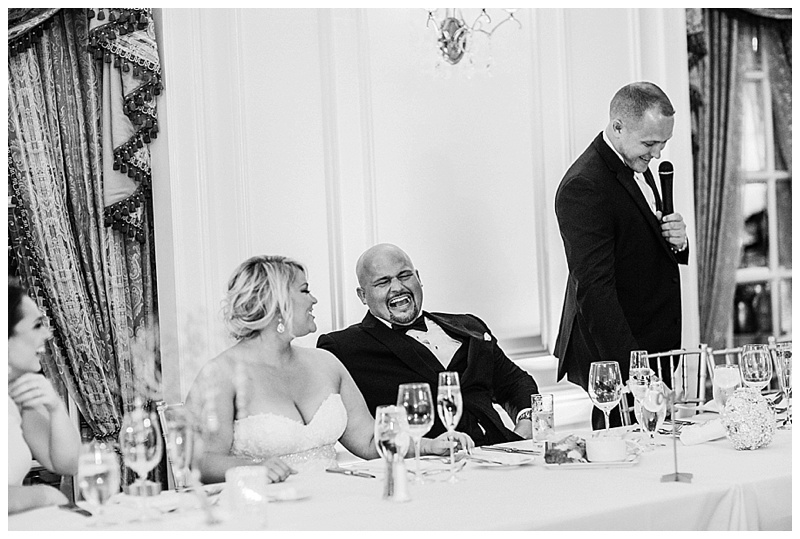 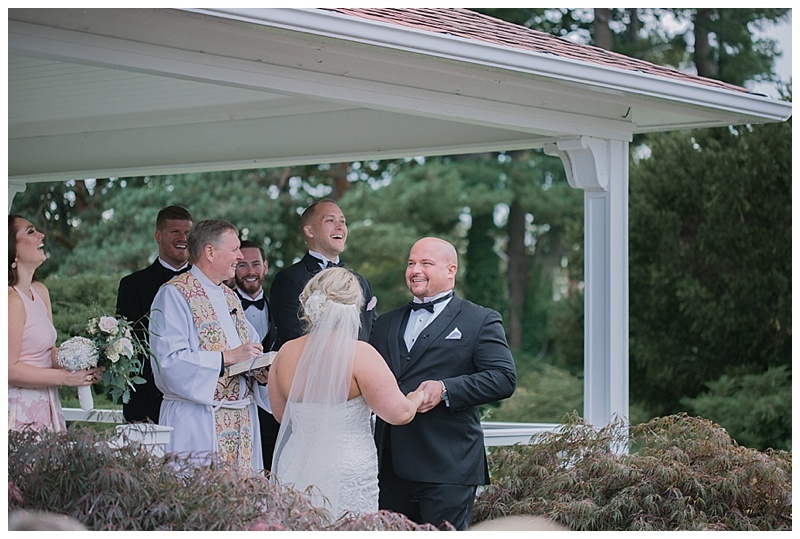 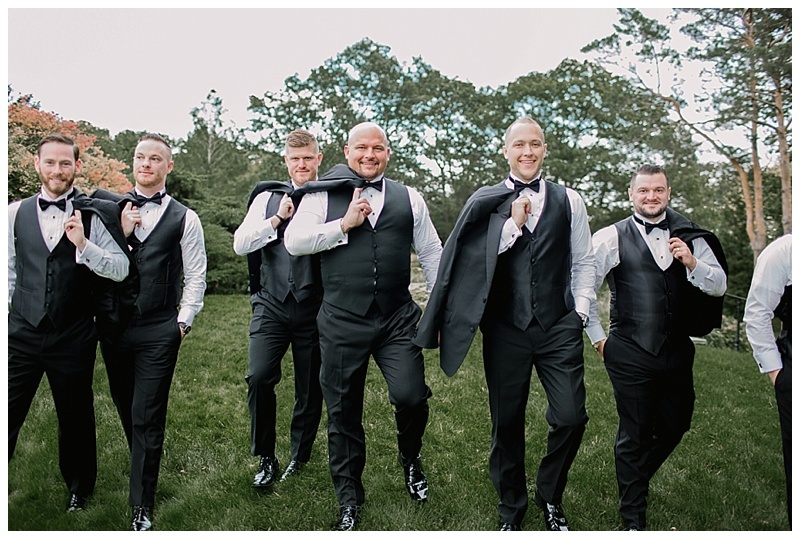 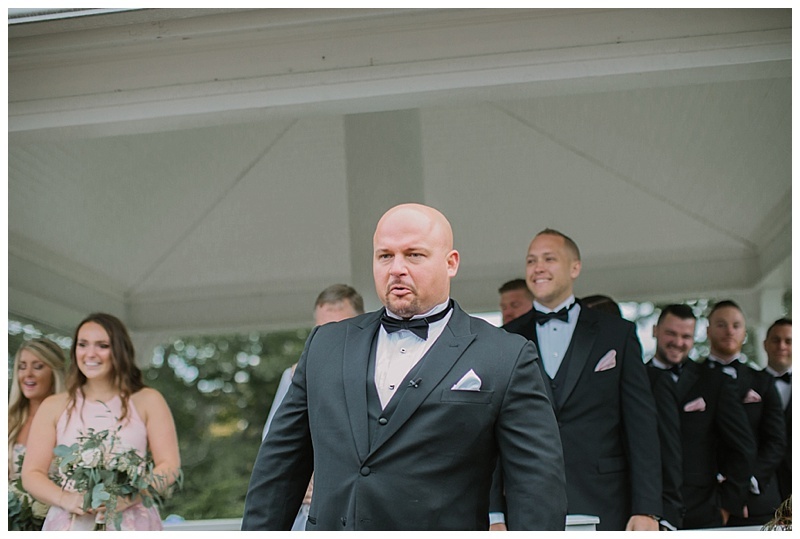 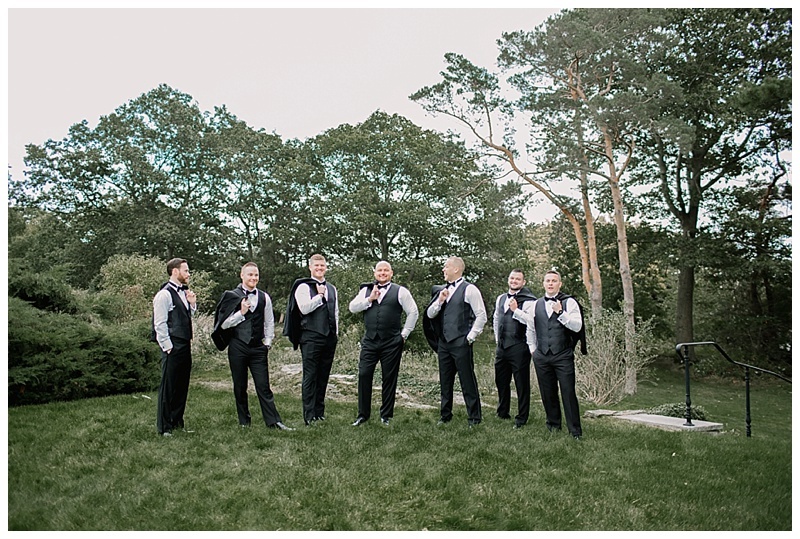 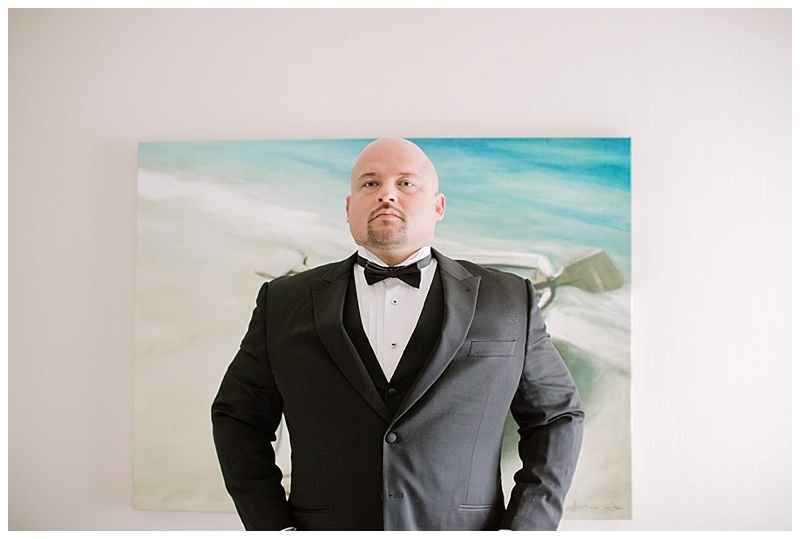 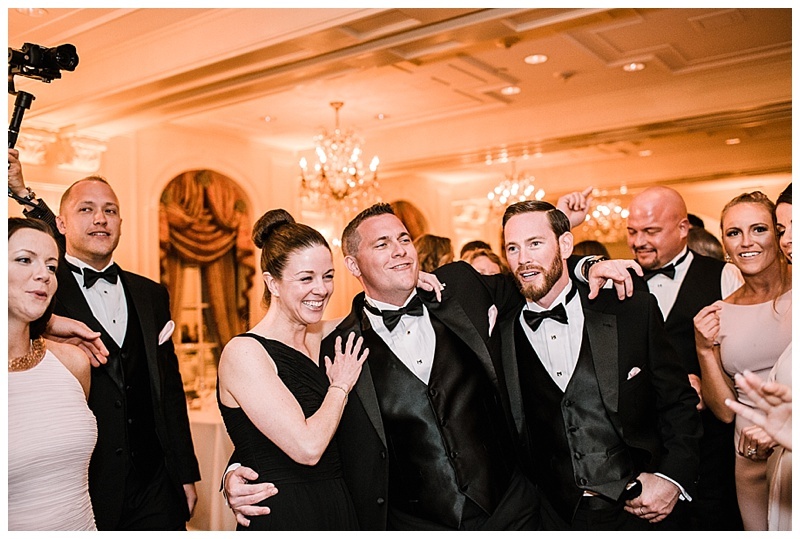 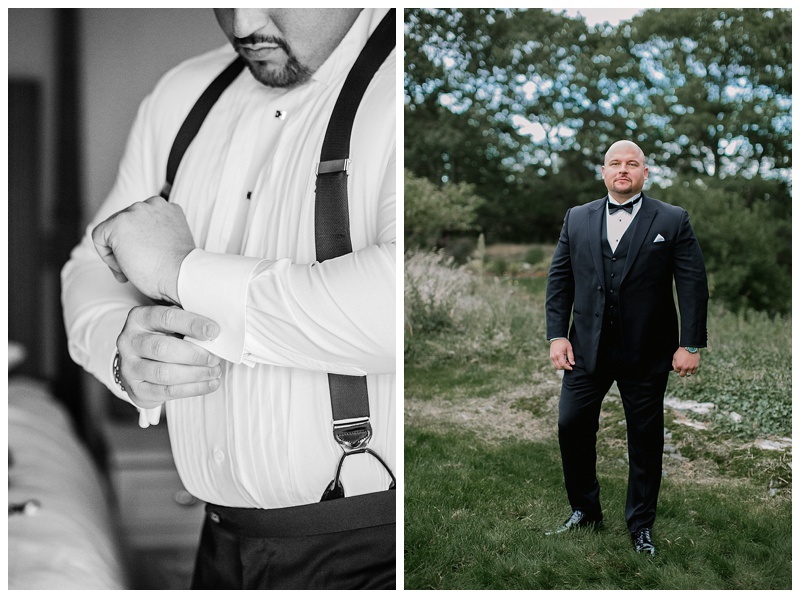 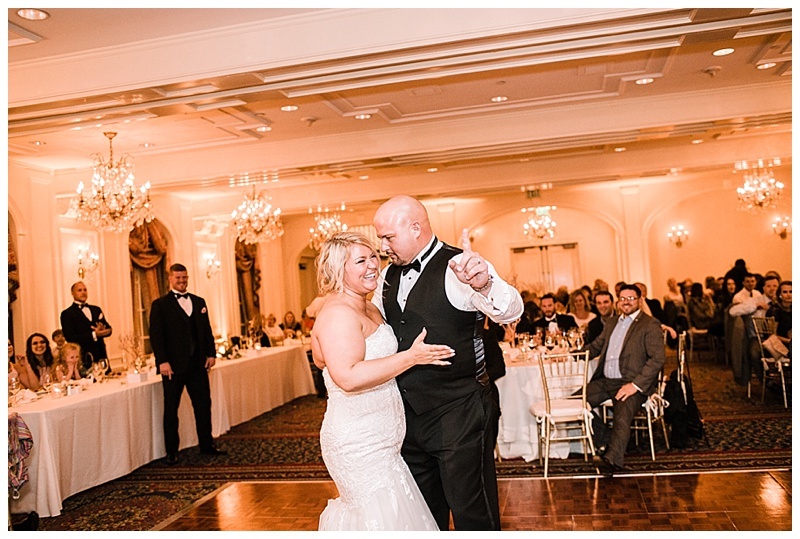 Darton was sporting the classic black tuxedo and old-fashioned gentleman’s charm. 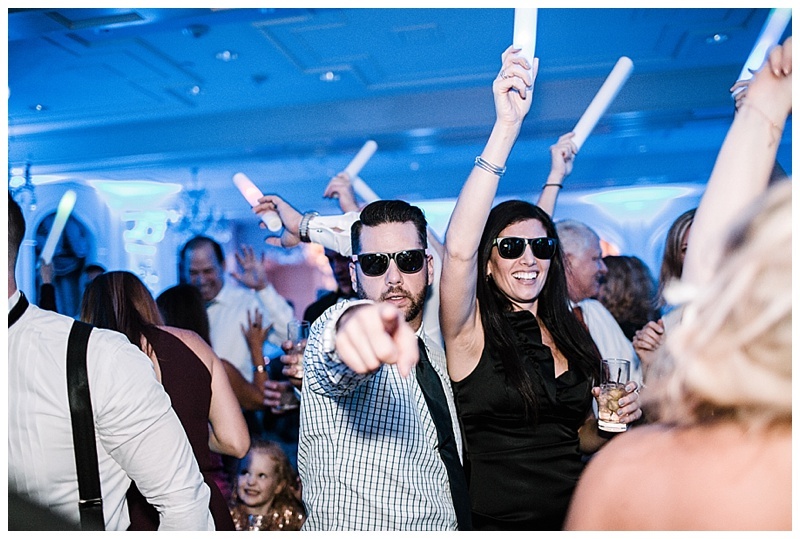 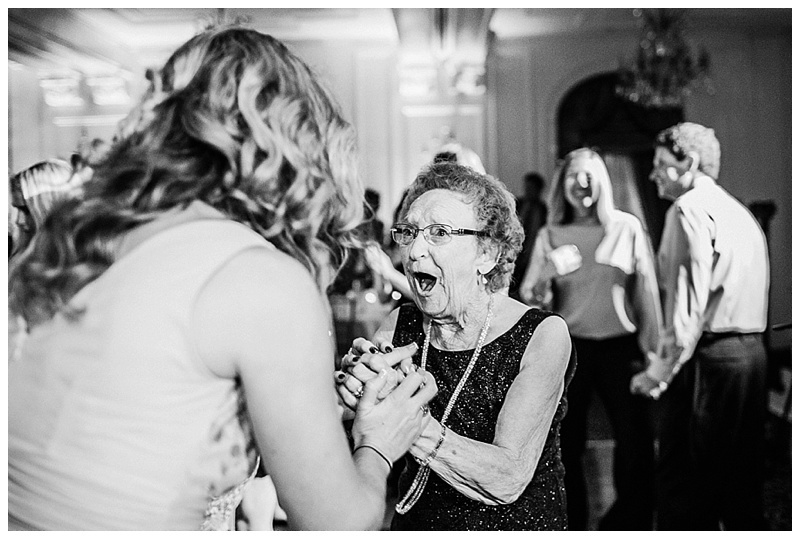 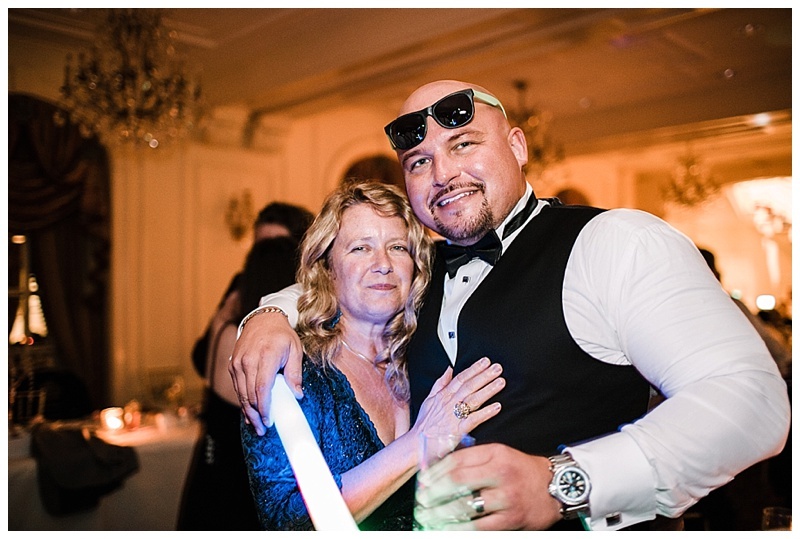 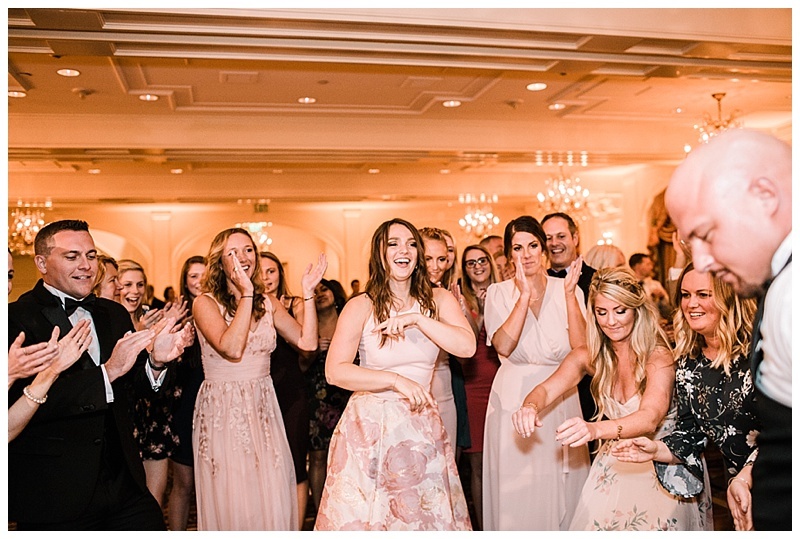 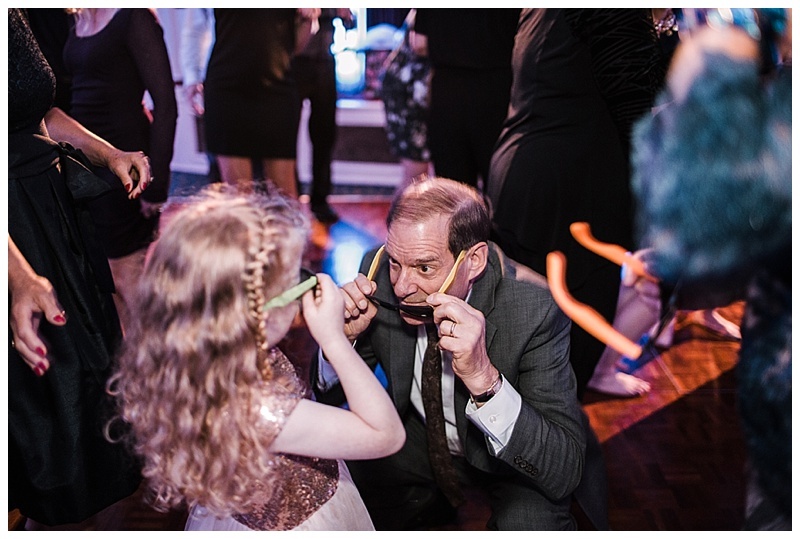 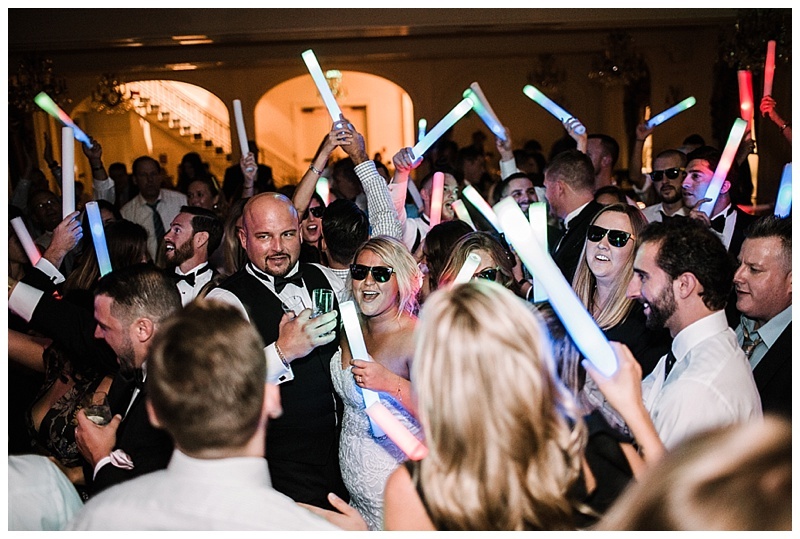 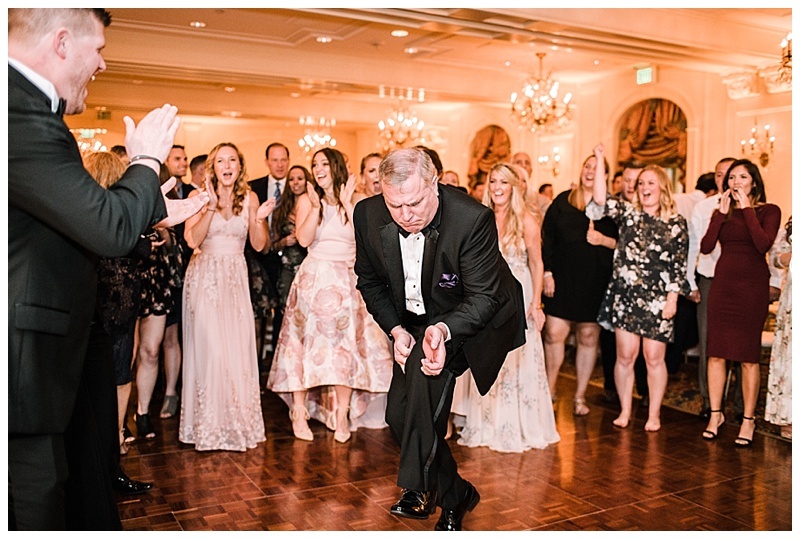 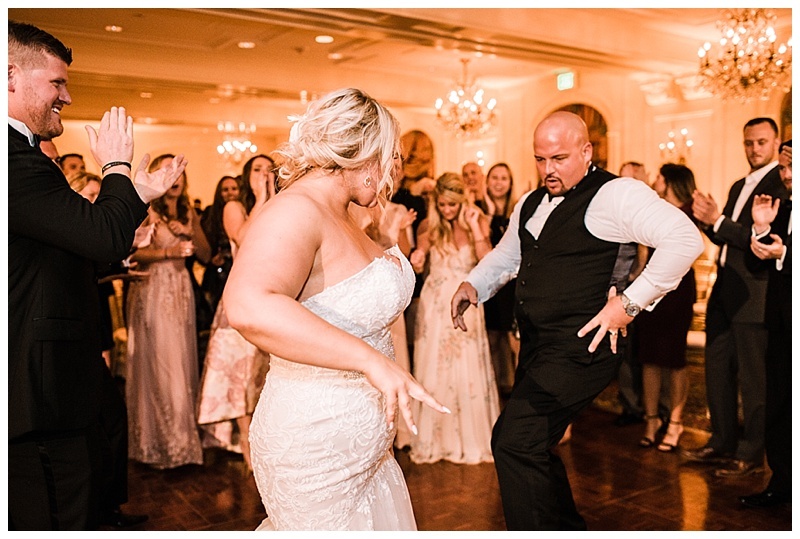 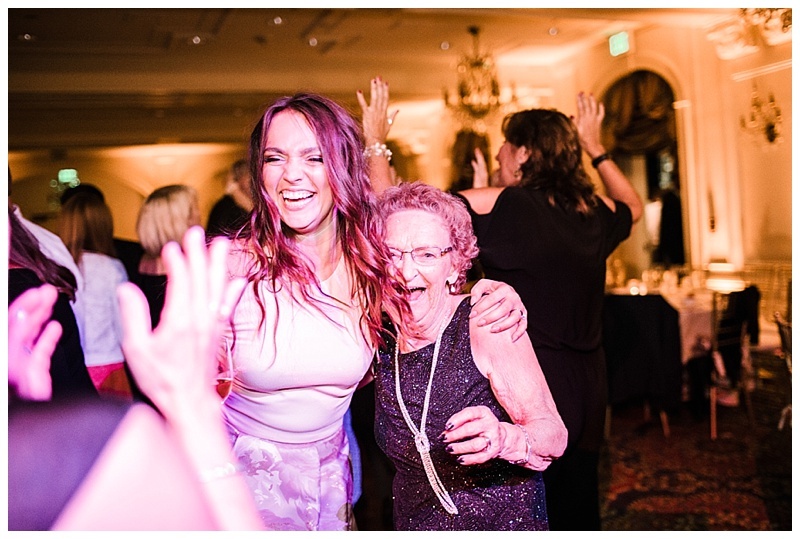 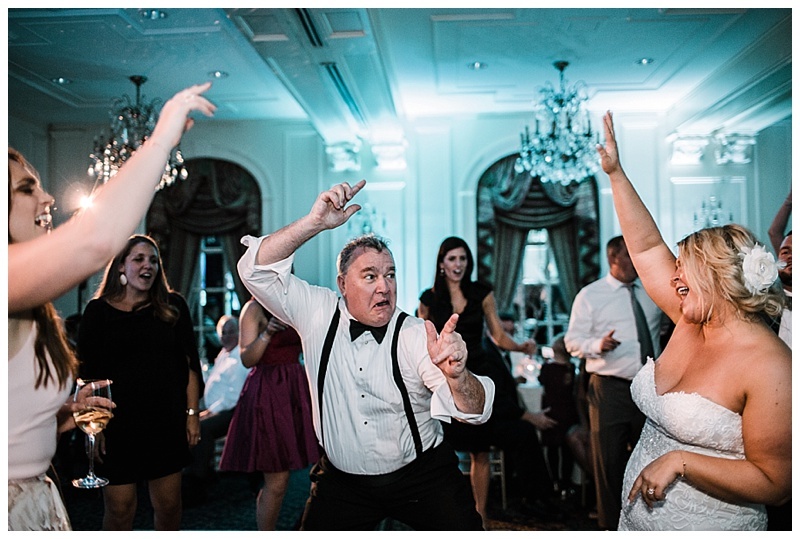 My favorite memories from the night were Darton’s Dad and Katie’s Nana killing it on the dance floor but even they couldn’t show up Katie and Darton’s dance moves.